A mini tummy tuck is a cosmetic procedure that gives you the chance to get rid of fat, loose skin, and uncooperative stomach muscles to improve your physique. 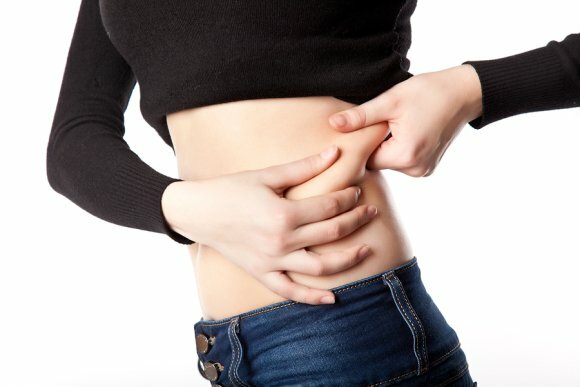 If you feel self-conscious about the look of your stomach, you might want to talk to your plastic surgeon serving Manhattan about the mini tummy tuck procedure. Since it is not as invasive as a full tummy tuck, this option is perfect if you are trying to get a tighter lower abdomen. If you have a small amount of sagging, do not want to have any more children, and have reached your goal weight, this procedure can help you get your ideal results. You can get the procedure in less than two hours and should only need one to three weeks to recover. 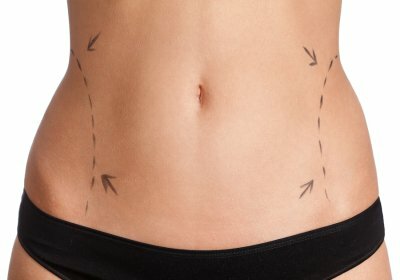 If you are unhappy about loose skin or extra fat, a mini tummy tuck could give you the results you want. Schedule a consultation with a plastic surgeon to learn more about the procedure and to find out if you are a good candidate for it.